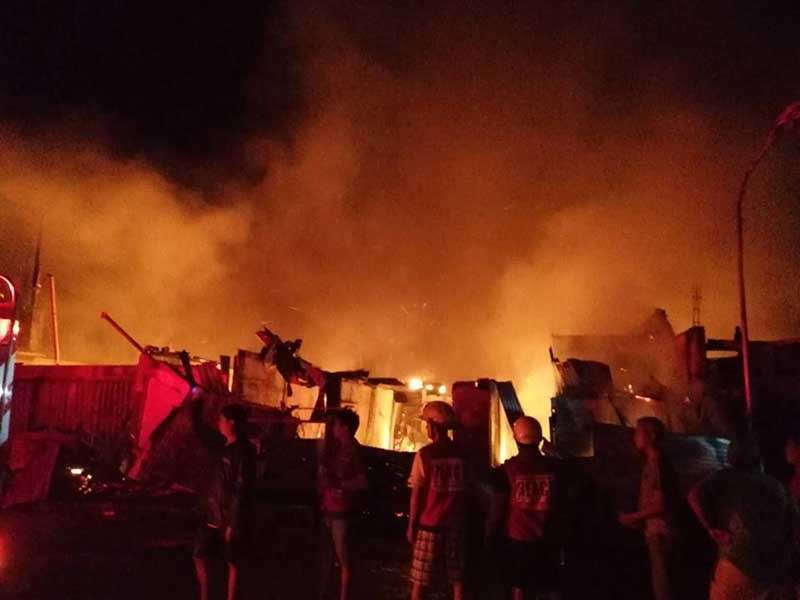 OVER 74 houses were gutted down by fire in Catbalogan City on Wednesday morning, January 2. 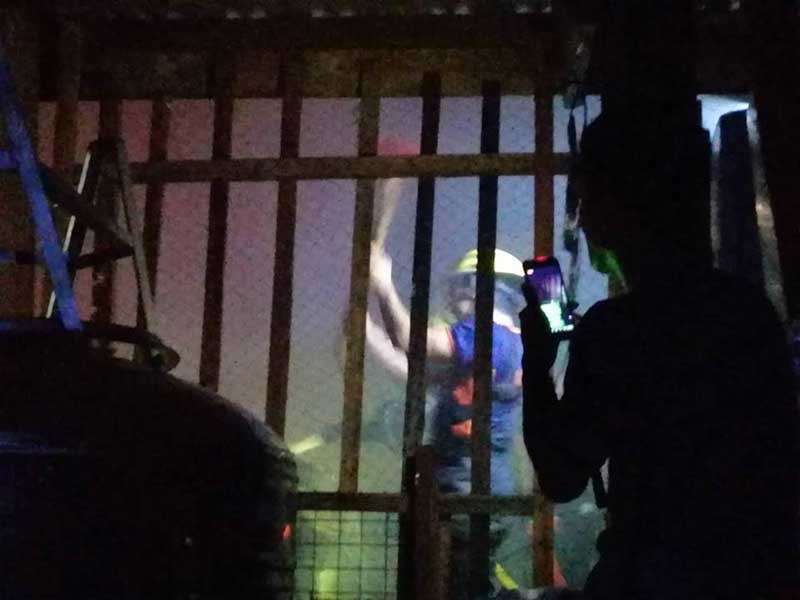 The fire first broke out at the mercantile stall of Joey Sy in Barangay 6, Pier 1 at 12:30 a.m. The fire reached third alarm. The fire was declared out at 2:50 a.m., the Bureau of Fire Protection in the city reported. No one was hurt or killed during the fire incident, it added. The fire department has yet to issue a statement on the total damages and losses brought by the fire. 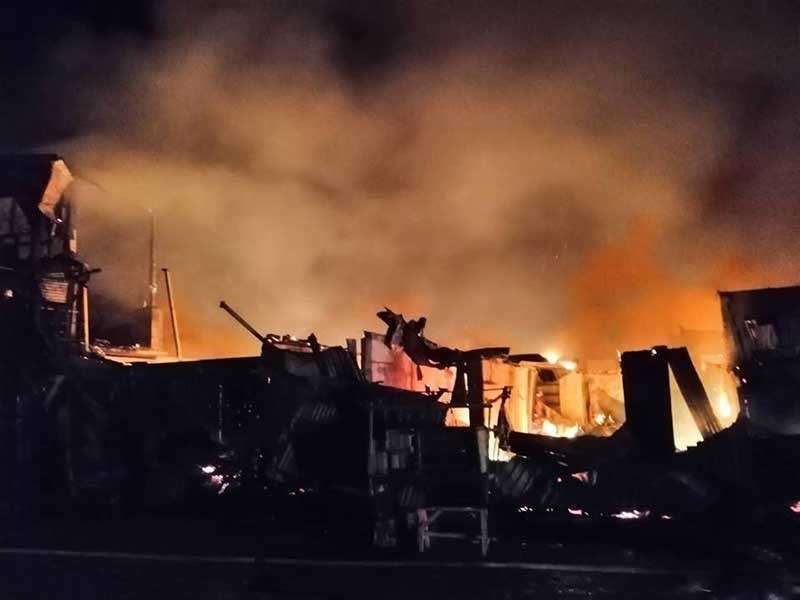 Barangay captain Nimfa Rosal said that some residents described how the houses at the back of the establishment area smelt strongly of gasoline. Authorities are currently investigating the cause of the fire.